At Harris Painting & Repair we believe you must be selective in the companies you invite to work on your home projects. We're committed to getting the job done right the first time, every time. Whether you just want a fresh color introduced into your home or a complete living space remodel, we're the guys for the job. Our expert painters pride themselves on consistency and delivering exactly what the customer specified. No rough finish work, mismatched tones, or runs will ever be found in our work because we take the time to prepare the workspace properly. Every surface is masked, sanded, leveled, primed and color coated. Liven up those dull walls with a fresh coat of paint. It's the cheapest investment you can make in a home yet it provides the best return. The right color can make your room feel vibrant and enhance natural lighting to improve mood. Make a great impression from the start. Don't let bad paint ruin your good home. In addition to appearance, exterior paint is vital in protecting the structural building materials from decay and corrosion. Time to repair some surfaces? No problem. We take the time to match aged colors and perform seamless repairs to any surface. We also offer additional services like pressure washing, deck building, and siding/soffit repair. We serve the entire Houston Area and offer free in person quotes. A trained contractor will arrive on site and perform a thorough inspection of the project. They will work with you to determine your needs and transform your desires into a reality, regardless of budget. Once you receive that estimate, you can rest assured the amount will not change. Harris Painting & Repair works to earn your trust so that we can continue our 30 year legacy. 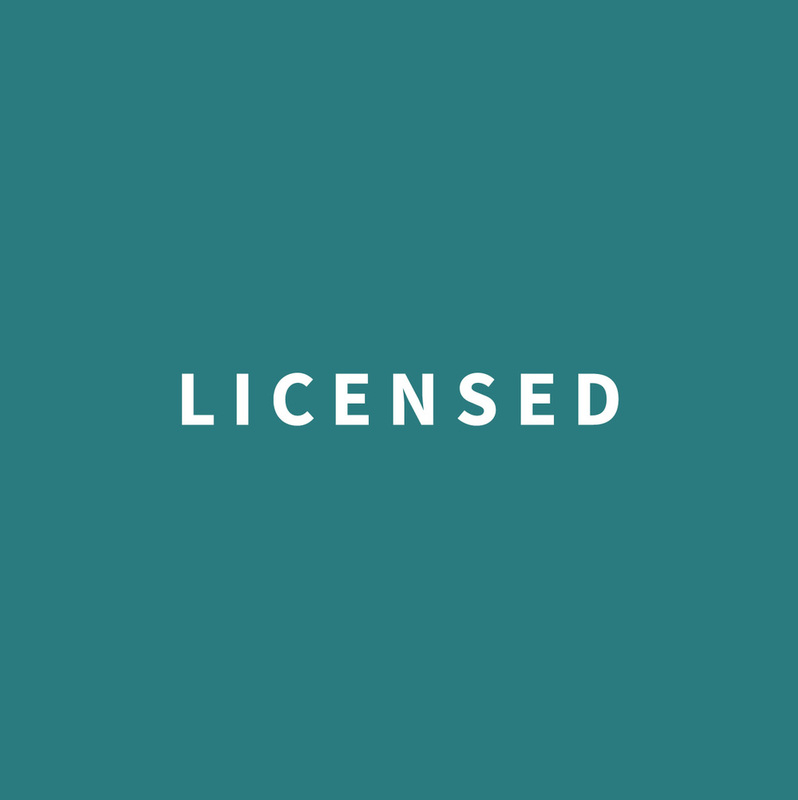 Harris Painting & Repair is Licensed, Bonded & Insured. So what does all of this mean exactly? In short, it means we are responsible professionals you can trust. We are a registered business in the state of Texas and licensed painters in Harris County. We operate a real business and back that up with real credentials. 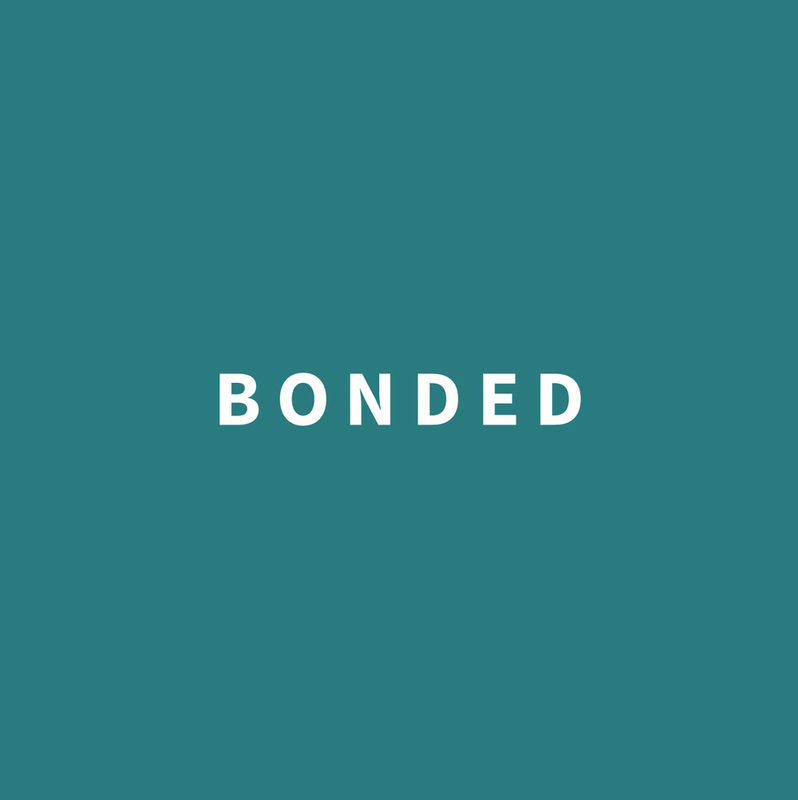 Being a bonded contractor insures that the customer is protected against poor quality work. A claim may be filed to reimburse the individual in the event that the job was performed unsatisfactorily or incomplete. 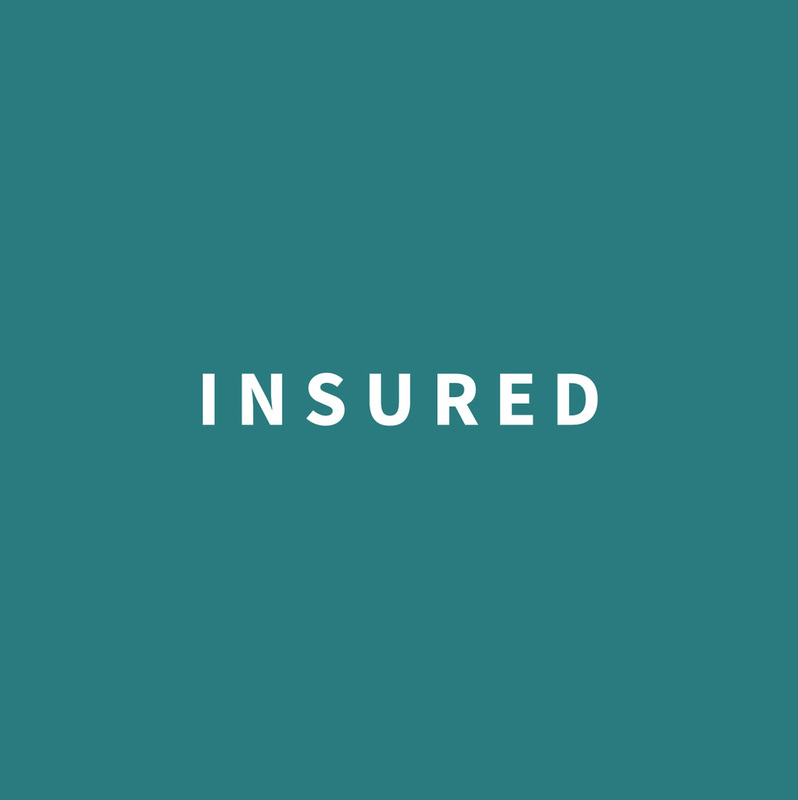 We carry liability insurance to protect homeowners from property and personal injury claims. Harris Repair & Painting only employs trained professionals and we place a strong emphasis on work safety. But just in case, we carry the proper insurance to protect the customer from any problems. Even if you choose not to work with Harris Painting & Repair, we recommend seeking a contractor with similar credentials to insure a pleasant experience. Painting is a true art and it requires dedication to deliver truly exceptional results. Our painters exercise patience when they're on the job. They take the time to diligently strip and prepare surfaces to produce immaculate finishes. The most important part of painting is knowing how to prepare the work surface. After that, it all comes down to quality of materials and application technique. We have all three. 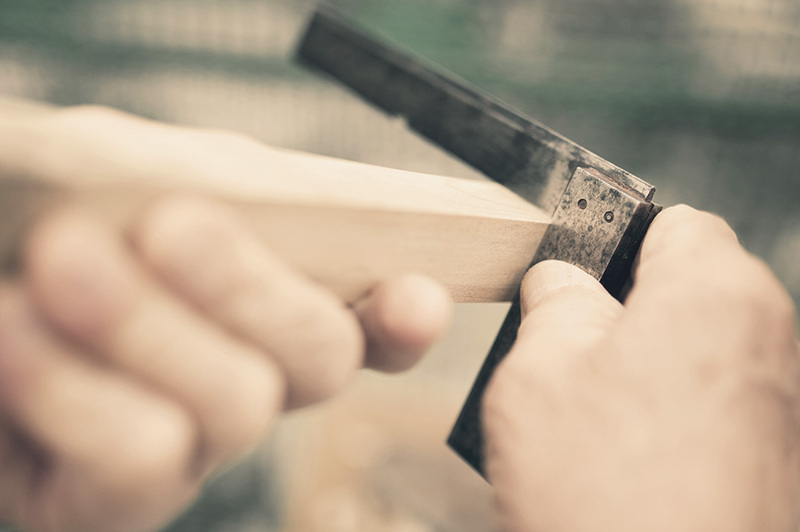 Our carpenters have spent a minimum of 10 years in the field honing their skills. 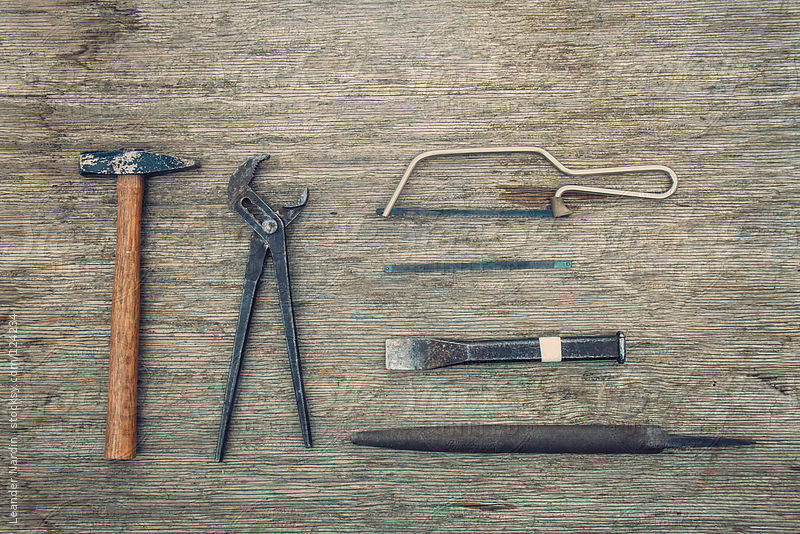 True tradesmen are a rare breed and we're proud to say we have a few at Harris Painting & Repair. Whether you want custom countertops or a new wall put up, our remodel experts are the best in Houston. Every wood joint is perfectly mitred, every frame is squared and all our levels are true. Don't settle for anything less. The quality is in the finish work.